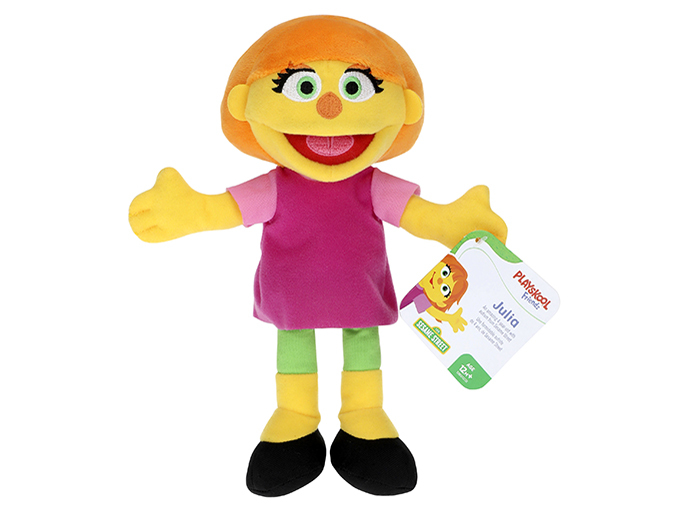 Julia, the first Sesame Street Muppet with autism, is available as part of the toymaker’s mini plush line in honor of Autism Awareness Month. 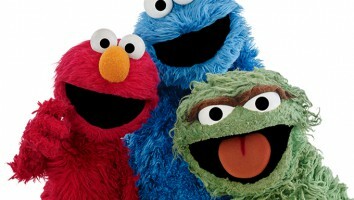 Tying into Autism Awareness Month, Hasbro is launching a new addition to its Sesame Street mini plush line. The Julia mini plush is available now at retailers across the US and Canada, as well as through HasbroToyShop.com. 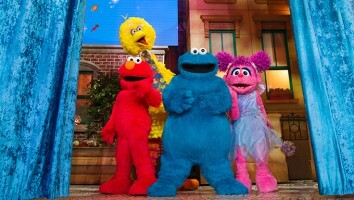 Julia, the first Sesame Street Muppet with autism, made her broadcast debut last year as part of the ongoing Sesame Street and Autism: See Amazing in All Children initiative. 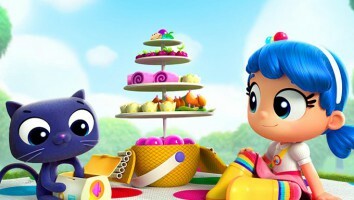 She was first introduced as an animated character in an online interactive storybook in 2016. Targeting preschoolers, the mini plush line retails for US$7.99 and SKUs are sold separately. A number of organizations have been working to provide tools that help families affected by autism. Hasbro recently teamed up with The Autism Project to launch ToyBox Tools, a new collection of online resources designed to make play more accessible to children with developmental disabilities. Paper Owl Film’s animated series Pablo, meanwhile, revolves around an autistic character and has been picked up by a number of broadcasters including Nat Geo Kids LatAm, Universal Kids (US), SVT (Sweden), Hunan (China), CJ E&M (South Korea) and Netflix.